#1078 “Mystery Babylon” will finalize the desire of the Tower of Babel builders, a global system under the philosophy of political democracy, free enterprise, unified financial systems, and ultimately a one-world religious faith. 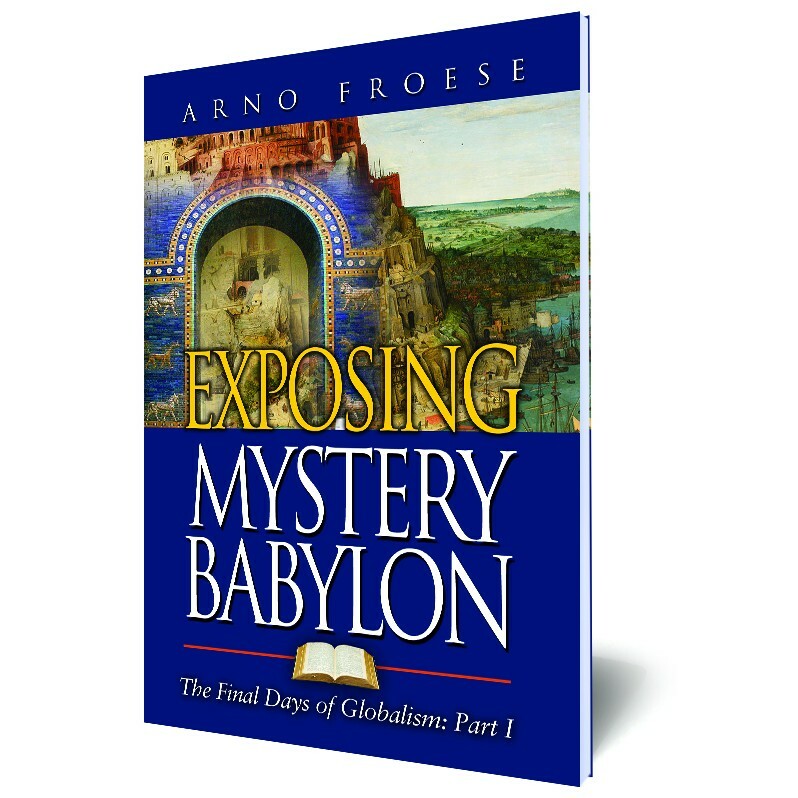 “Mystery Babylon” will finalize the desire of the Tower of Babel builders, a global system under the philosophy of political democracy, free enterprise, unified financial systems, and ultimately a one-world religious faith. You may ask, “Why?” Because the father of lies (Satan) must imitate that which is promised to take place when Jesus comes: the establishment of the 1,000 year kingdom of real peace.